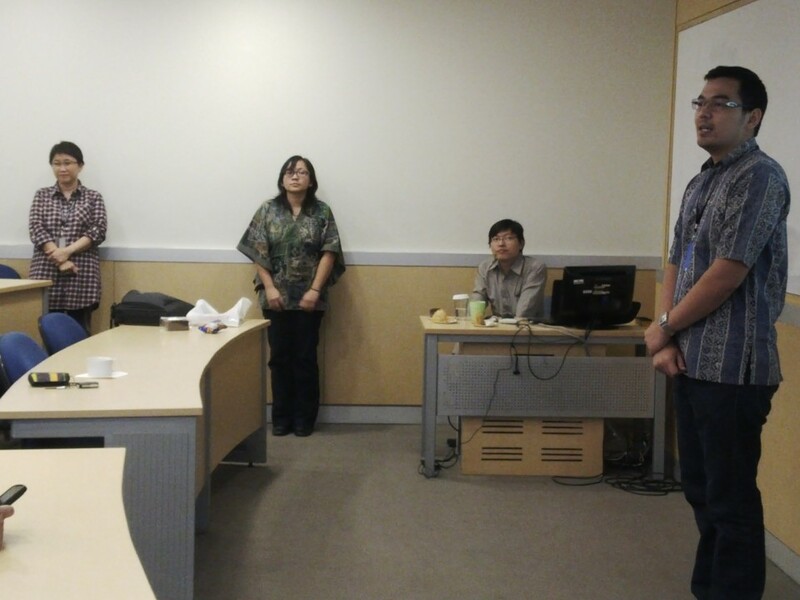 In order to introduce BINUS-ASO School of Engineering (BASE) to prospective students, an information session about the new program was held at the Joseph Wibowo Center. 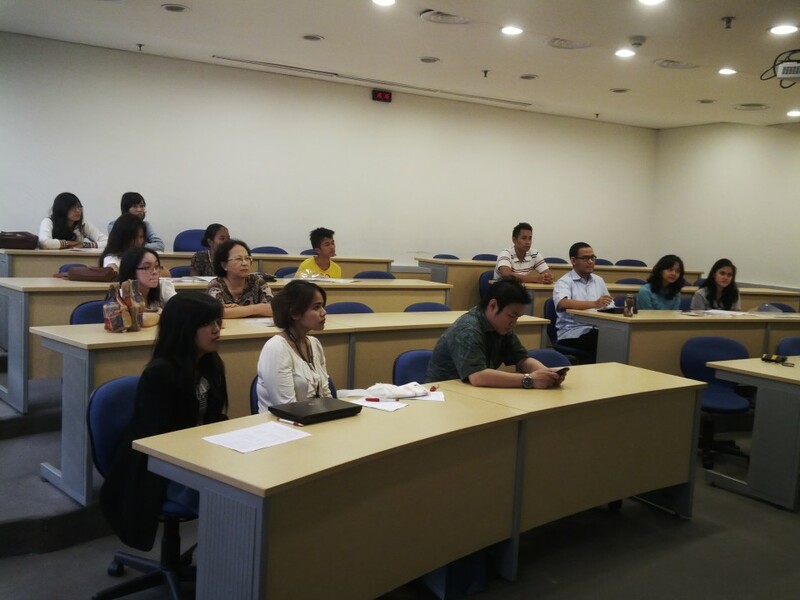 This information session was a partnership between BINUS UNIVERSITY and ASO College, Japan. 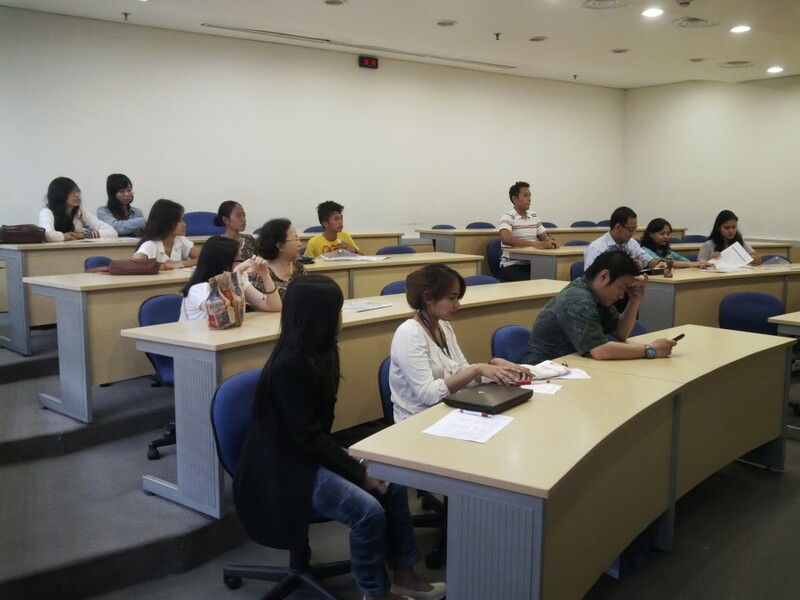 The information session was held for approximately two hours and was attended by eleven families of students coming from different senior high schools in Jakarta. 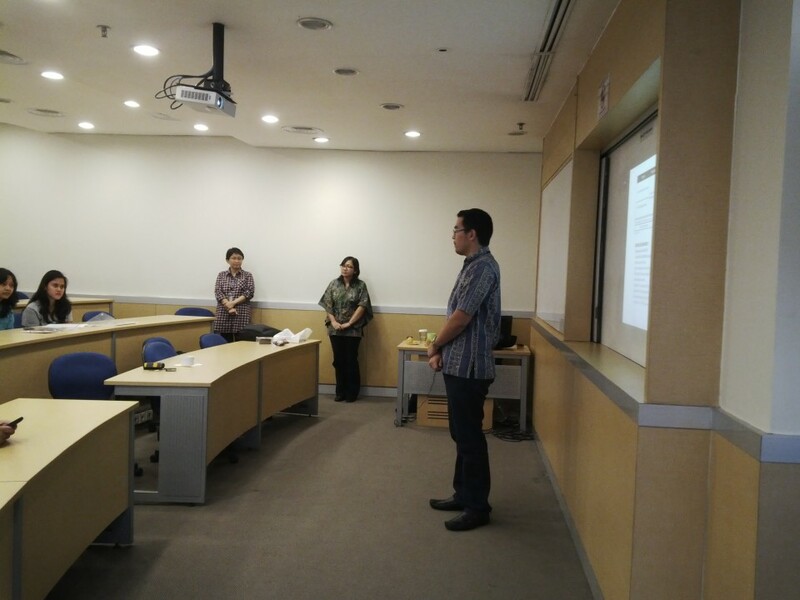 This session was the second following a similar event held in early May at the Anggrek campus. 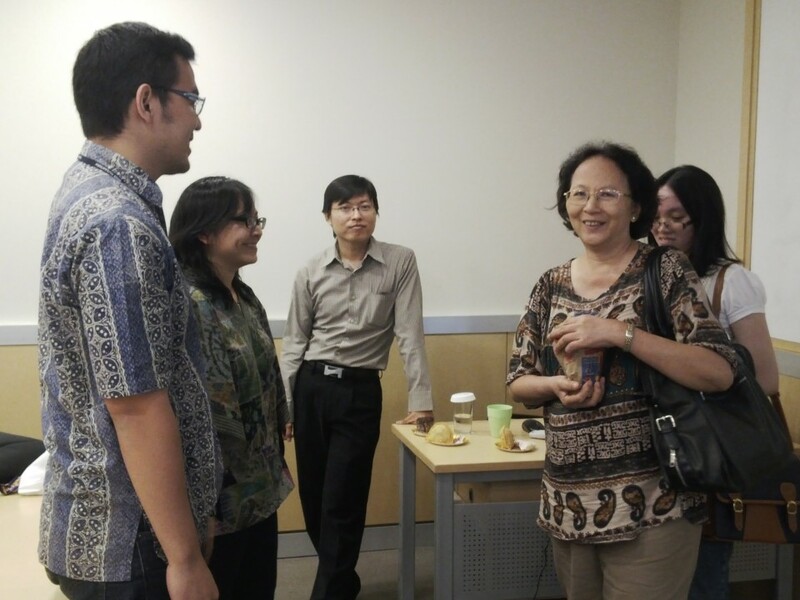 Representatives of BINUS UNIVERSITY’s Faculty of Engineering were in attendance, such as the Dean of the faculty, Ms Ho Hwi Chie, the Head of Automotive and Robotics Engineering Department, Mr Sofyan Tan; and the Head of BINUS UNIVERSITY’s Industrial Engineering department, Ms. Ketut Gita Ayu. 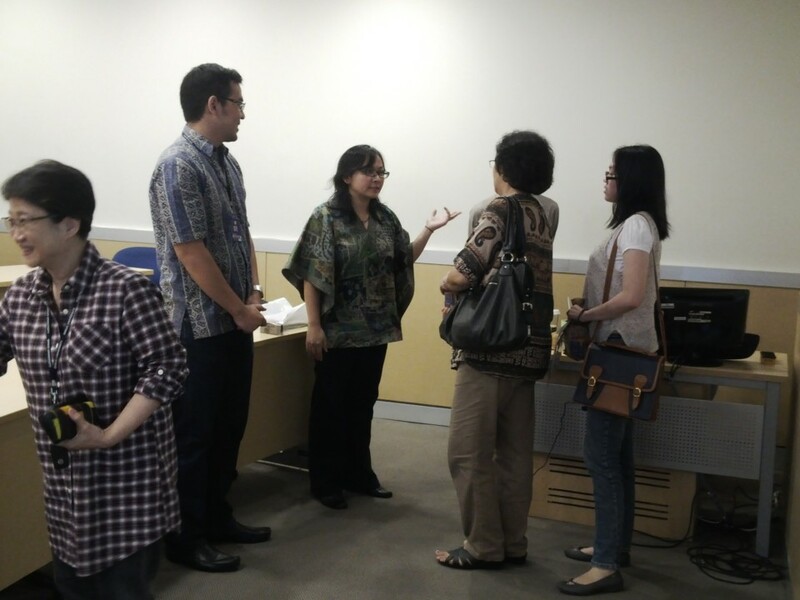 In this second information session, the parents seemed really enthusiastic about getting information on the engineering programs. Due to its broad career opportunities as well as higher incentives and facilities compared to other programs, the engineering program has been a favorite of high school graduates.